Deep purple. 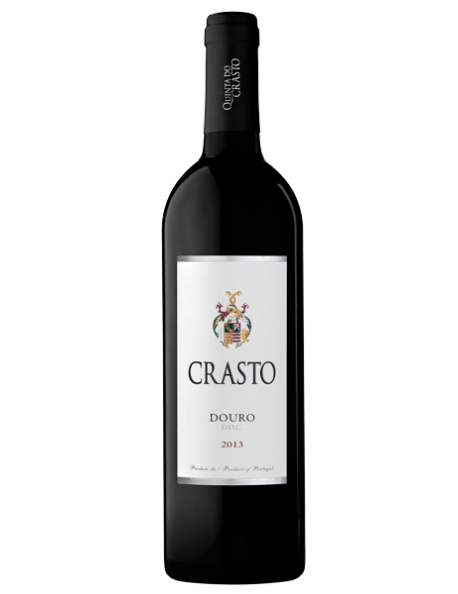 Excellent aromas of wild berry fruit, of great freshness and intensity, well combined with delicate floral notes. Elegant start to the palate that leads to an engaging, well-structured wine. Rich and fresh wild berry fruit notes complete the palate. A balanced wine, with good persistence.